I don't get on too well with music labelled "Christian". This is due to what I perceive is the lack of creative expression. There is, afterall, a narrow field for an artist to develop their unique voice within. However, there are a few albums that do manage to stand out, at least as far as to grab my attention. 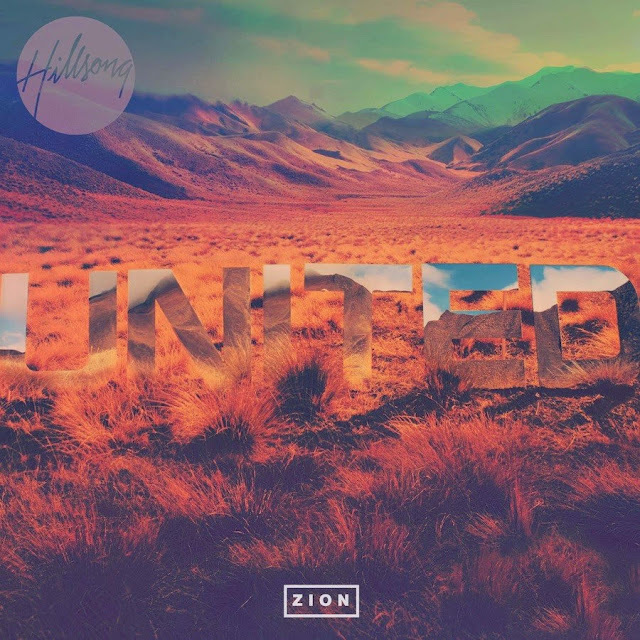 "Zion" by Hillsong United is one such album - their redemption songs are underpinned by wonderfully vibrant and dynamic electronic-infused post-rock soundscapes. Hillsong United make a pleasing, joyful noise on this album, I always feel uplifted when it comes on.